← Supplying Healthcare Facilities For You! What is on the labels? 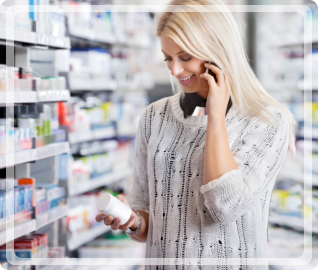 The basic information that we can find on a label is the name, the number of the prescription drugs contained inside the box in terms of milligrams or milliliters, the expiration date, and the manufacturer. We can also find some precautions with regards to the storage and usage of the medicine. These things are essential not just for consumers but for pharmacists as well. The moment we open the box, we can see a small piece of paper inserted in it. We have to take note of this because it contains the list of active and inactive ingredients found in the medicine. This could guide you to know whether you have allergies on some of the ingredients in the drugs. Moreover, there are several indications in the box as well. One of this is the “usage”. It helps you identify the symptoms of any health problem before you can actually take the prescribed medicines. The “dosage” also indicates how many times you should take it in a day and how many should you take. Even with this simple matter, this label can help you big time. What are the possible harms if we take wrong medications? There are a number of things that could possibly happen if a person has the wrong medication. It could possibly worsen her current ailment or it could activate any allergies in her body. More so, if we do not have any precautions on how to take the medicine, it could lead to overdosage or negative effects. 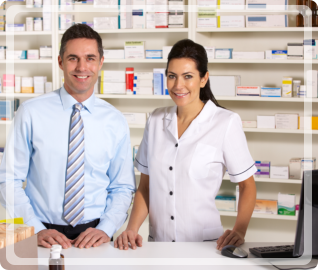 Independent Pharmacy Distributor, the leader in Pharmaceutical Wholesaler in North Carolina, can help you with your prescription drug queries. Many pharmacies have trusted us because we deliver quality drugs. 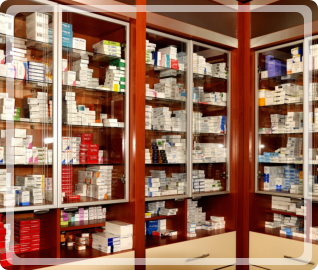 Thus, we know the nitty gritty of your over-the-counter drugs, injectables, and even capsules and tablets. We can surely provide you the essential information that you need. For queries, you can visit our office at Independent Pharmacy Distributor or call us today at 1-877-690-0473. This entry was posted in Medications, Medicine, Pharmaceutical and tagged Labels, Package Labels, Pharmacy. Bookmark the permalink.